XRP continues to rock the crypto world as various blockchain and crypto products pop up in its favor. The latest entry is a rather revolutionary system that could spell BOOM for XRP. 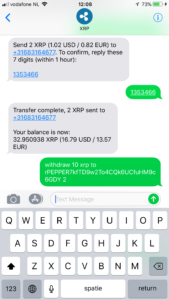 The name of the new instant payment system is XRP Text, and it works just as the name suggests. Of late, Ripple has been super active in developing new and better financial solutions products to add to its RippleNet. By all accounts, RippleNet has already attracted quite a following. Over 100 banks and other finance-related institutions from across the world are already members of RippleNet. These include large banks both in the US and Asia. The recent launching of xCurrent, XPring, and xRapid has made even more difference in attracting more clients for Ripple. That means more acceptance for XRP since the transfers are done with XRP as the base currency. 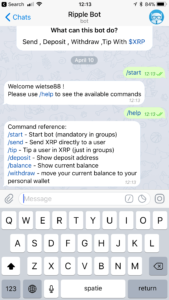 Now, the advent of XRP Text is bound to make the campaign for its mass adoption a whole lot easier. 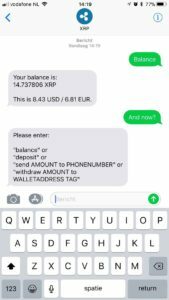 XRP Text: What Is It? The system was developed and launched by an independent developer entity known as WeitseWind. The developer has warned that the system is currently in its beta phase and that there may be some glitches. However, such glitches are easy to fix to perfect the system during the said testing period. 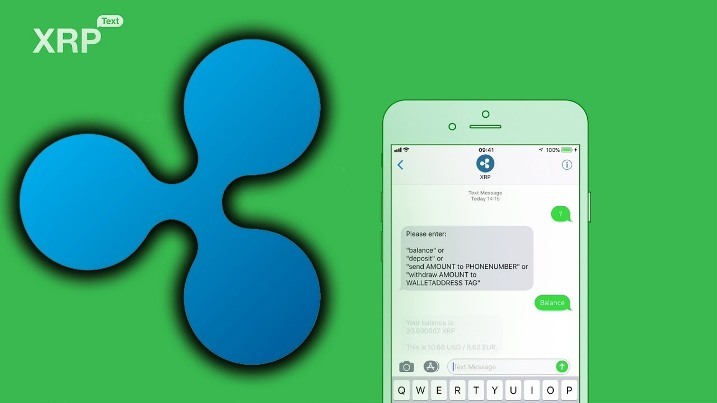 As expected, XRP Text will greatly contribute to the mainstream adoption of XRP as a credible and reliable means of fund transfer. That could very possibly drive its price up. Meanwhile, Ripple has released a hilarious ad depicting banks as too slow and outdated to serve money transfer requests in the digital age. Attaching the ad video in a tweet, Ripple opined that given the sluggish nature of the traditional banking system, banks could as well use aircrafts to move money from senders to recipients. In a sense, the ad drives a very important point in respect to the fast transaction speeds available on the XRP network.